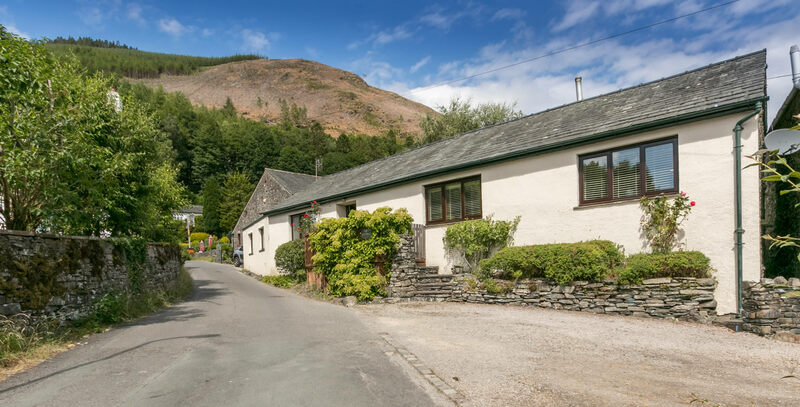 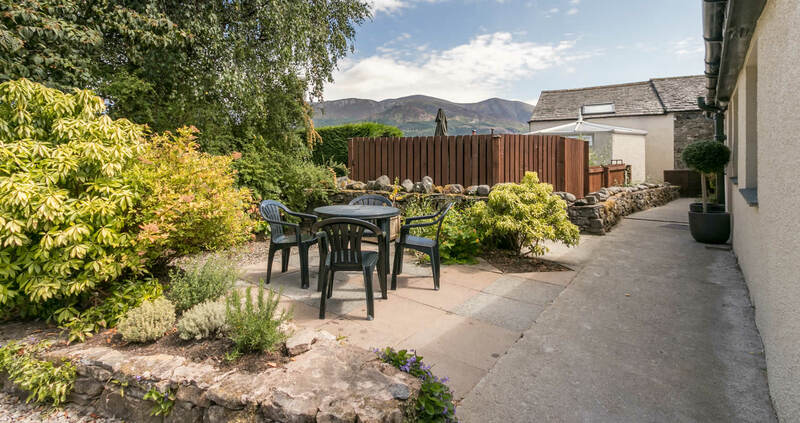 A beautifully refurbished single storey cottage sitting in the heart of the peaceful village of Thornthwaite. 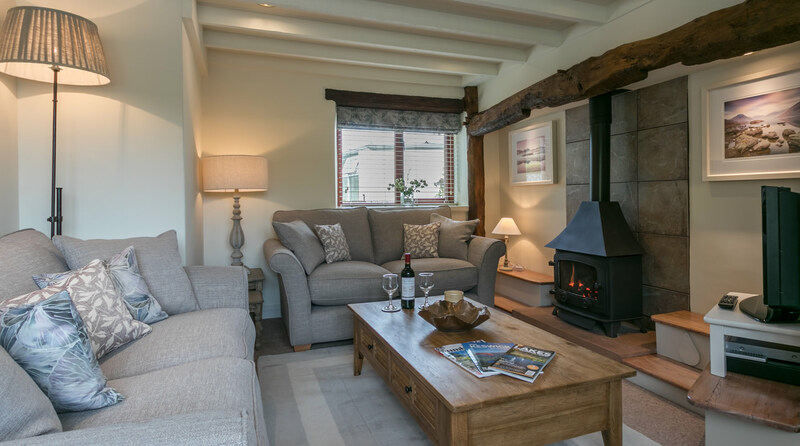 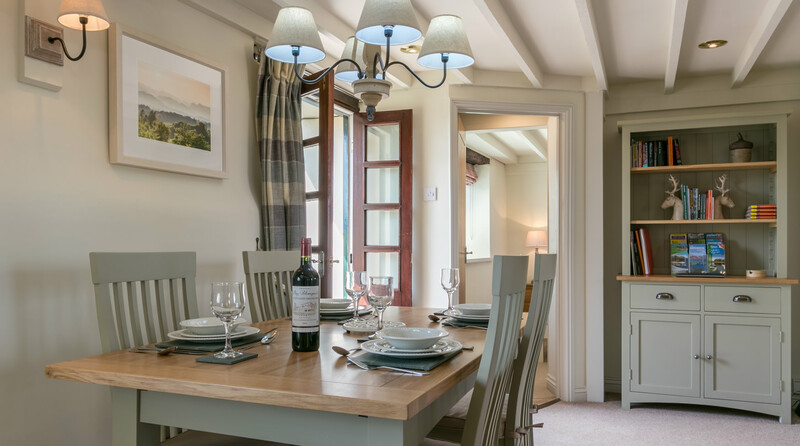 The two bedroomed cottage is centrally heated, has off road parking for two cars and is dog friendly. 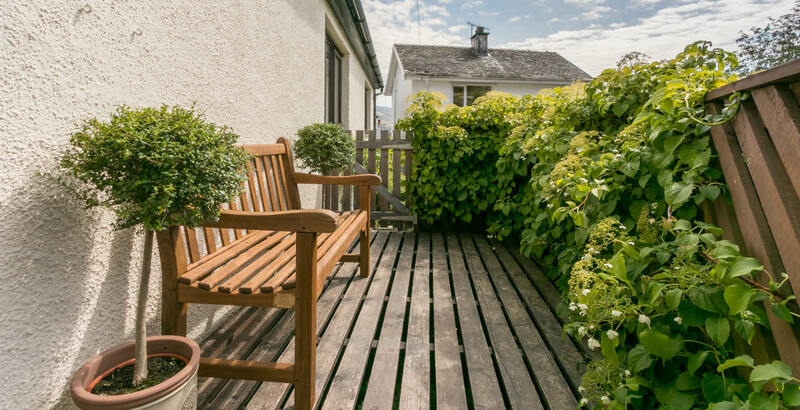 It is just around the corner from our other two cottages Fox Howe and Squirrel. 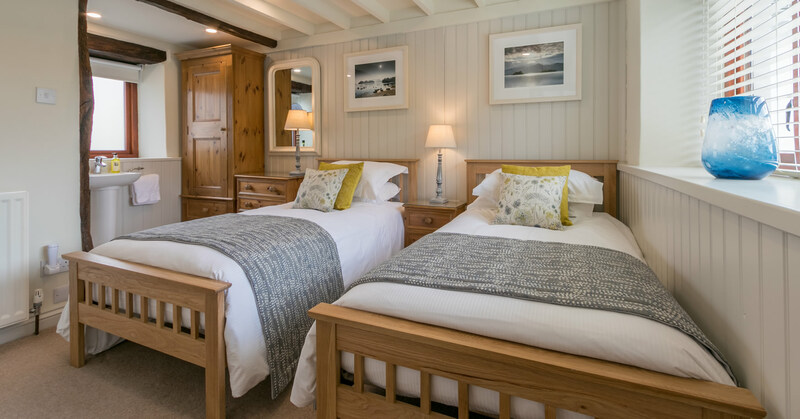 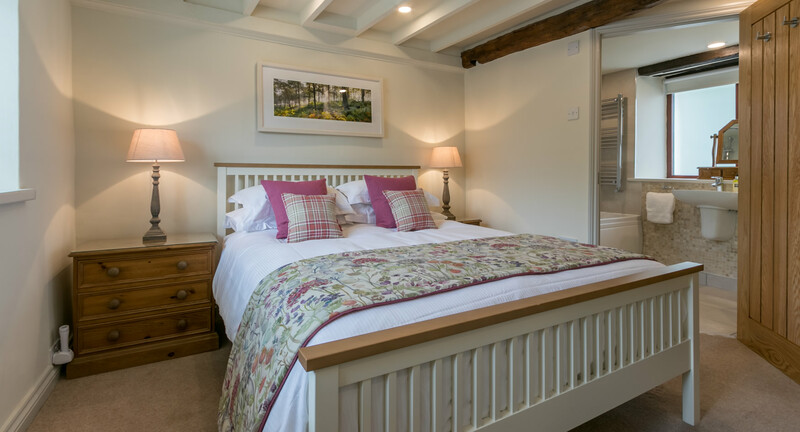 The bedrooms are located at either end of the cottage. 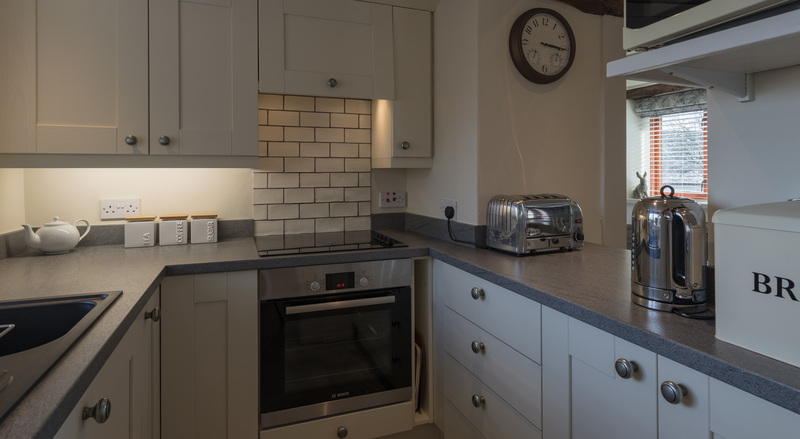 The open plan kitchen and living area is at the centre of the cottage.